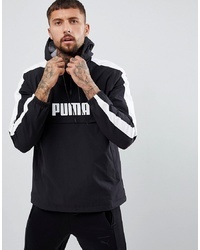 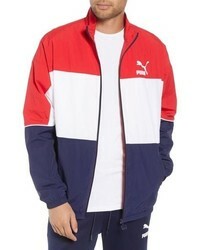 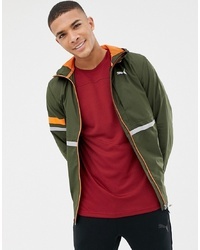 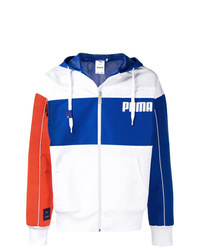 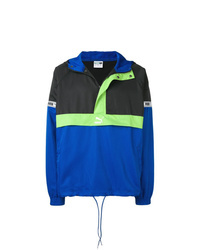 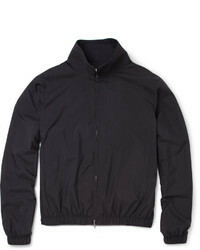 Puma Retro Track Jacket $75 Free US shipping AND returns! 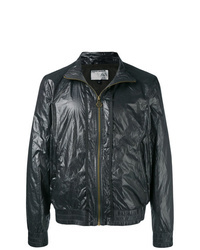 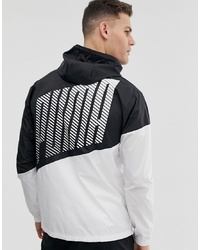 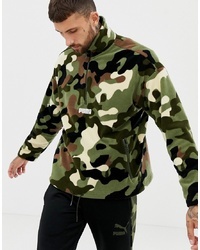 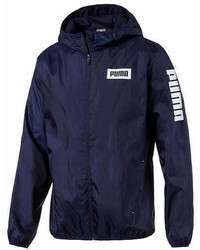 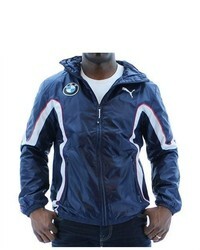 Puma Zipped Windbreaker $158 $179 Free US Shipping! 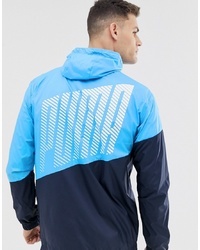 Puma X Ader Hooded Windbreaker $187 Free US Shipping!